Dog owners, listen up! 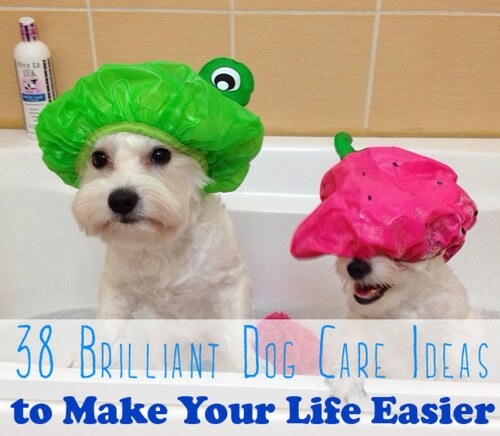 Here you’ll find dozens of crazy smart tips for everything doggy. Just about everything you can think of is covered here. From grooming and feeding to play time tips and ideas for stretching your pet care dollars you’ll love these time and money saving tips.